Regarding wired medium we have basically copper links and fiber links. Copper links transmit bits as a voltage levels as you might already learned in „Bits, frames and packets” video. Fiber link is core glass surrounded by cladding buffer and jacket. In fiber transmission bits are represented by laser witch changing length of the optical wave. So just because of these facts that light is faster and less dependent on interference than current fibers are able to transmit signals over the longer distance. Getting back to the wired technology. 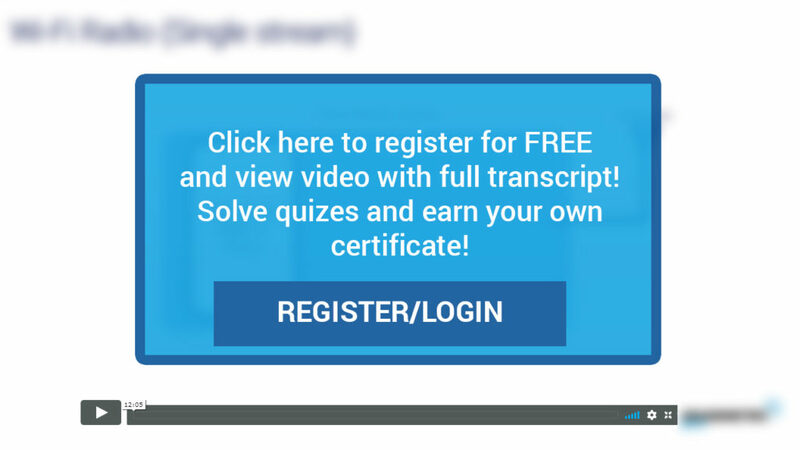 Both fiber and copper signals are physical mediums that transport some information and those mediums can be used by different layer 2 technologies like you learned in „communication models” video. In our fundametnals series course we are going to Focus on Ethernet layer 2 technology as this is used in almost 100% of Enterprise networking. By the way if you will find the Token Ring in Enterprise LAN network please let us know! That would be interesting case for sure. 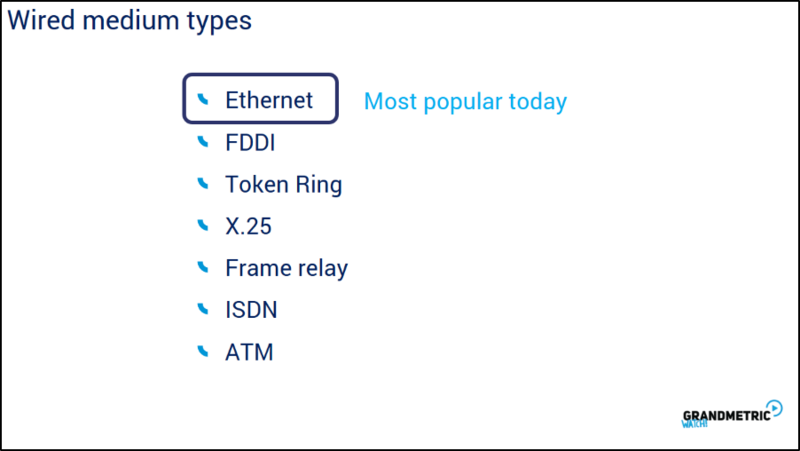 The X.25, FR , ISDN nad ATM are Layer 2 technologies can be met in SP environments but in fact Ethernet or Metro Ethernet hits the SP today as well. 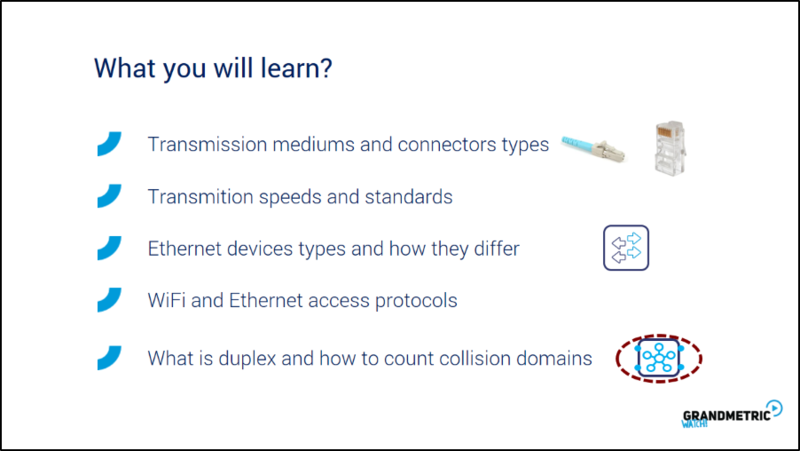 In Generall Ethernet specifies many characteristics of speed, links, protocols, frame formats and also connector types. 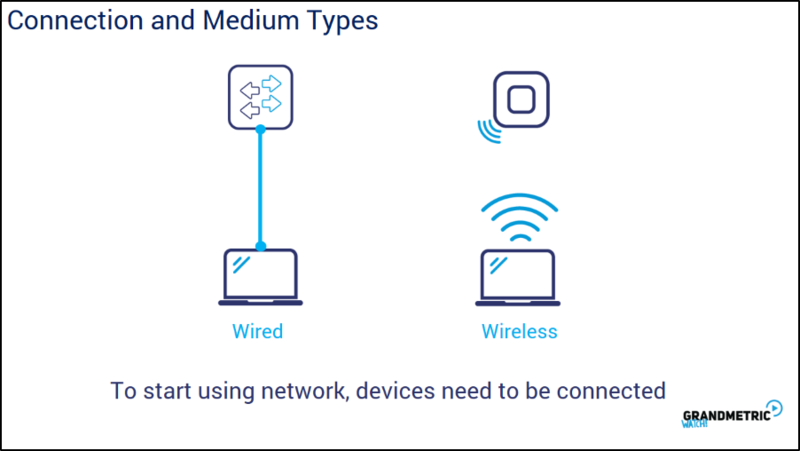 Let’s stick to the connectors you will meet in real enterprise networking. For the copper cabling, again there will be almost always RJ45 connector (known also as 8C8P). You have seen it for sure in our notebook, smart tv, printer or Ethernet device like switch or home router. Rj45 is peace of plastic or sometimes metal which has 8 copper stripes at the end of plug that tightly clutches the copeer stripes of the RJ45 port. 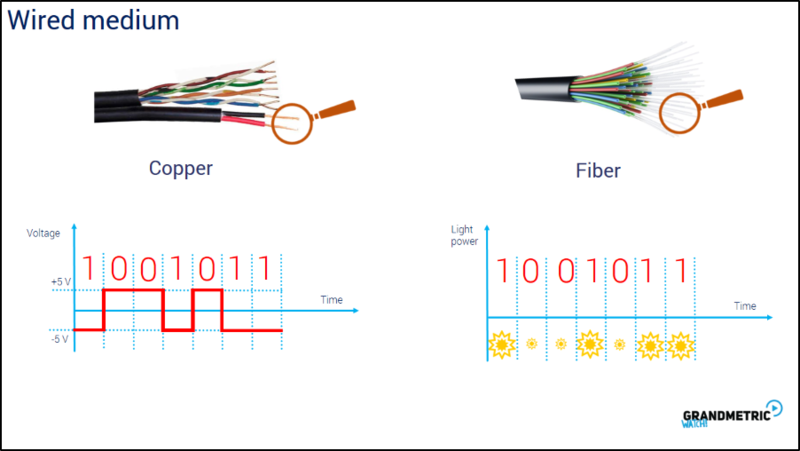 The fiber cabling uses so called different type connectors that connect core glass to core glass as this is fiber medium. 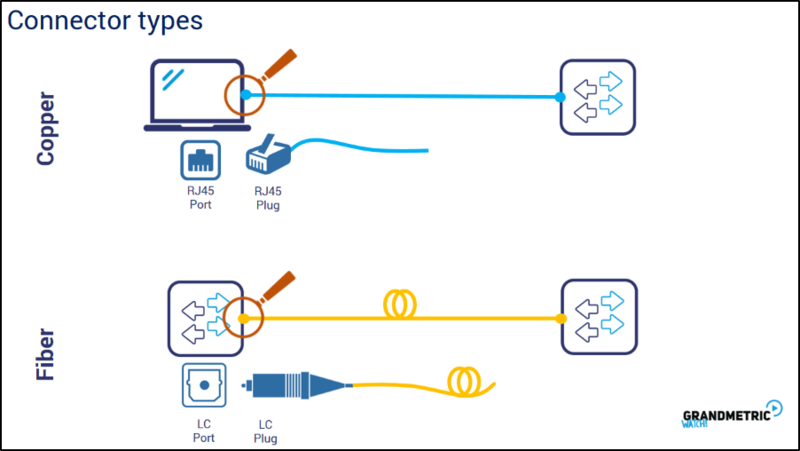 Both copper and fiber connectors are common in enterprise networks like LANs , Core segments and data centers.